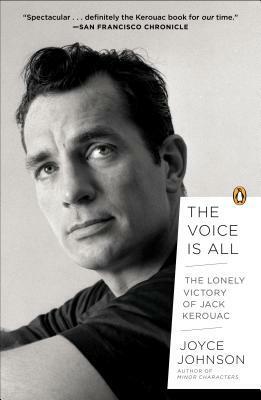 The life of novelist and poet Jack Kerouac has been widely documented through a series of biographies over the years since his death in 1969. So why read yet another biography about we well known author? What makes this one different than all the rest? The author of the biography, Joyce Johnson, had a romantic affair with Kerouac and focuses primarily on the events leading up to his most well known novel, On the Road. She offers an in-depth, unique knowledge and perspective of Kerouac as a writer. A lot of reviews out there have suggested that Johnson brings nothing new to the table in regards to Kerouac but for me, that was not the case. First of all, I have to admit, I have not read any of Kerouac’s novels and I only had a vague knowledge of him and his works. 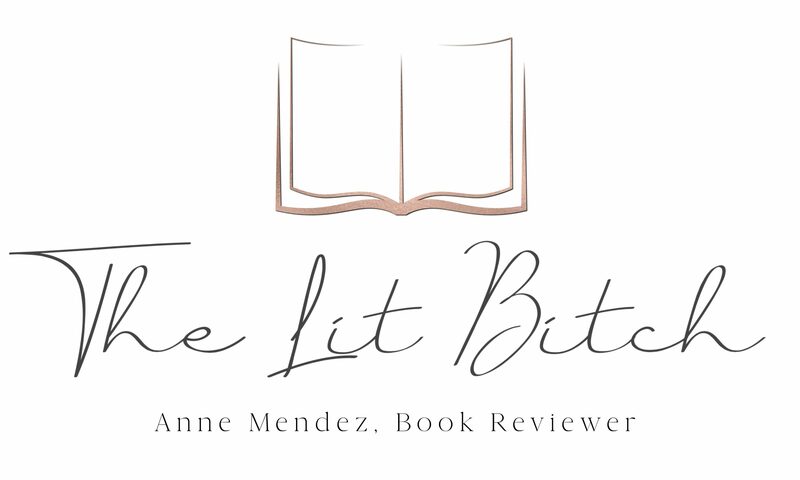 I have zero knowledge of The Beat Generation of writers so when I picked up this novel for review, I went into it with no expectations or preconceived knowledge….a blank slate if you will. I think that’s probably why I felt like I walked away with a lot of knowledge on his life and background. It’s always a little tedious when you get an ex writing a biography….it runs the risk of being a ‘kiss and tell’ novel but that was NOT the case with this. This novel was clearly written by someone who knew him and was well researched in my opinion. There were some parts that seemed a little more speculative, such as his early childhood, but over all most of the novel was about Kerouac’s quest to find his literary ‘voice’. She does a nice job showcasing Kerouac’s struggles to find his place not only in society but also in the literary world. At times I felt like the author made assumptions about the audience though. Johnson seemed to assume that the reader had read Kerouac’s novels, or was at least familiar with his works. While a majority of readers will likely know about Kerouac, there will be those like myself who know next to nothing. I was taken aback by Johnson’s statement early in the novel that she was going to tell the story that she wanted, initially that made me worry that this novel was going to have a massive slant on it, but overall I didn’t think that was the case. She blended her story well with the facts of Kerouac’s life and I never felt like the novel was misleading. I liked that the novel focused more on his writing and his development as a writer rather than his actual life. In some ways I wanted to know more about his actual life but as mentioned earlier, there are plenty of other biographies out there that focus on his life. If you are looking for a chronicle of his life then this is probably not the novel for you. At times Johnson’s writing style was a little tedious but over all the novel flowed nicely and the information wasn’t overwhelming. After reading this biography, I walked away with an overwhelming feeling of sympathy. It seems like so many talented writers (and artists and musicians etc) struggle to find ways to express themselves and are often outcast by society. Many have drug and alcohol addictions (like Kerouac) but it seems like the demons they struggle with are often the same demons that propel them into greatness. I really enjoyed reading about Kerouac’s life, though the Beat Generation will probably not be a genre that I explore in detail, I do think I will pick up at least one of Kerouac’s novels since he sounds like a beautifully poetic writer.